Everyone loves a nice business card. It’s sometimes the first impression of a business. There is so many options now that you really can do something great with them. We offer over 20 stock options for our business cards. 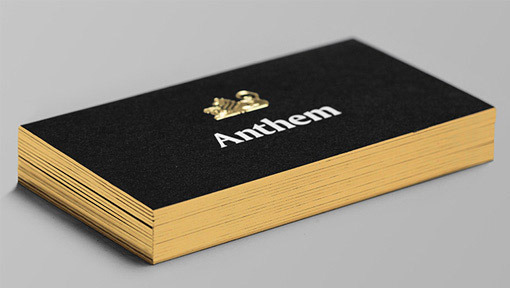 Everything from our basic 400gsm silk through to extra thick luxurious triple layered business cards. We also have various options for recycled cards for the eco conscious. Business cards can be fun, professional, silly, modern or whatever you want them to be. We also offer a full design service which means we can make sure your card design looks amazing. 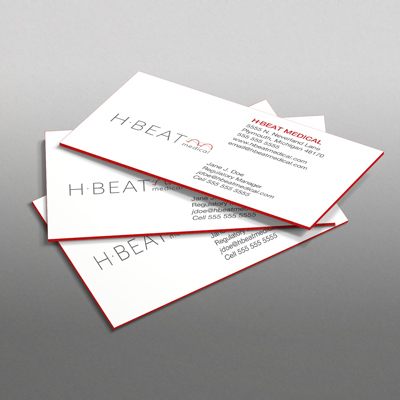 Call us to chat about your business cards !